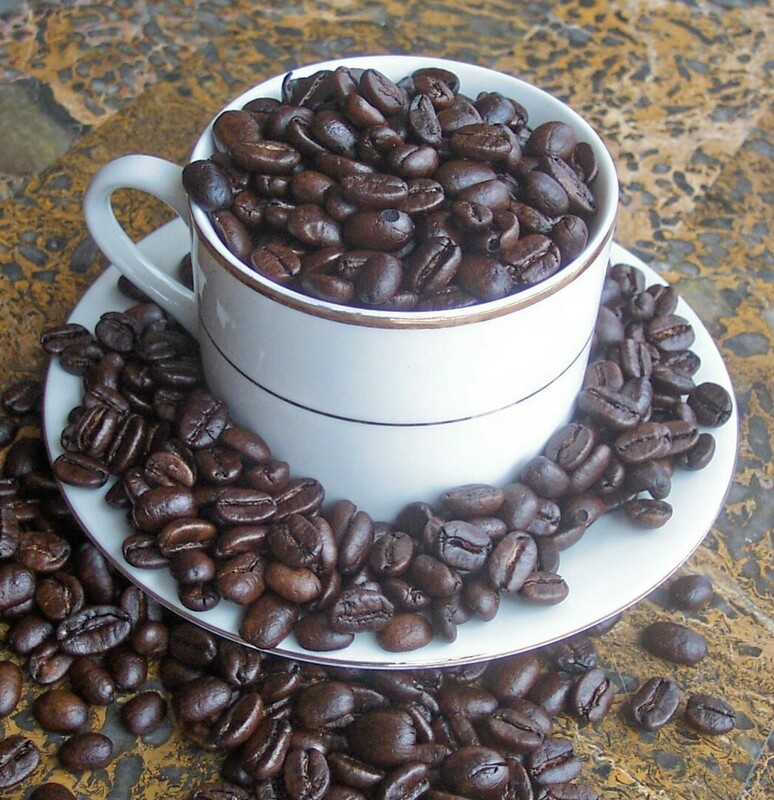 This famous and rare coffee is considered by coffee connoisseurs as one of the finest in the world. It comes from Indonesia which has been known for its coffee since 1696 and their Mandheling is grown in districts around lake Toba in North Sumatra Province, the classic Sumatra origin. Grown near altitudes of 2,500 to 5,000 feet, Sumatra Mandheling coffee beans are yellow to brown in color depending on how long the coffee has aged. Technically it is a wet-processed coffee, but a series of peculiarities in how it is processed and dried give it its characteristic low-key richness and idiosyncratic, often unpredictable flavor notes. (The unwashed beans are merely spread out to dry in the sun. This method of drying results in a very full body with concentrated flavor.) This Mandheling DP is "triple picked". In this Sumatra Mandheling DP the flavors are richly low-toned, chocolate, syrupy-carmelly body, malty, penetrating aroma and slightly earthy (almost mossy) with pronounced herbal nuances. As you might have gathered this one is nicely complex. In the cup gently roasty, complicated by dry fruit and malt notes. This one really comes through on the aroma.